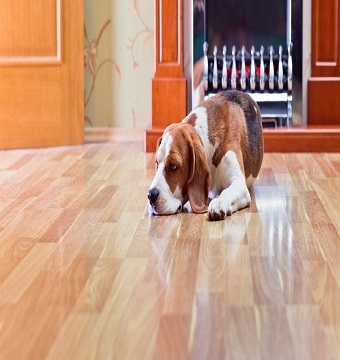 Proper installation can help preserve your wood floors. Wood flooring can last for many generations, especially when it is perfectly installed and well maintained. Flooring is a beautiful addition to the home but you must know that it comes with a price. For one thing, flooring itself could be expensive. But what’s more expensive could be Flooring installation. 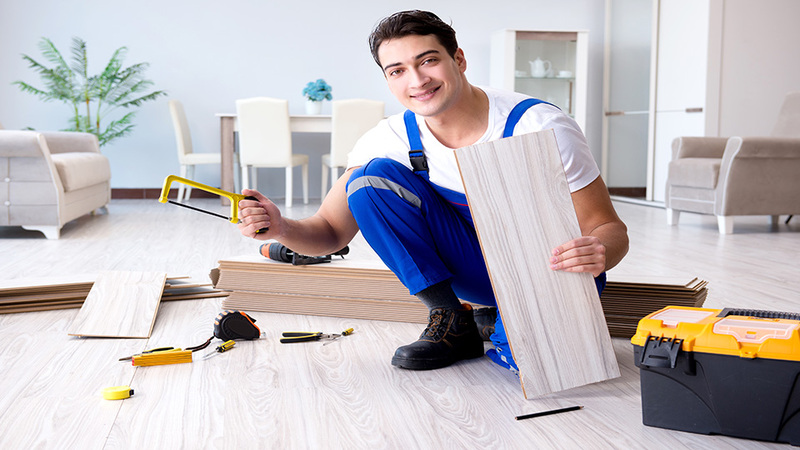 In fact, finding a reputable flooring contractor to work on the installation should be a priority for you. But how can you find a reliable contractor to install your floors? In this article, we will explain all the points regarding how to find a reliable contractor to install your floor. It is also very crucial to understand the scope of work from the beginning. There are quite a number of things you need to know before the installation process commences. You need to sit with the contractor and agree on the framework and scope of work so that you both know who is responsible for what in the process of installing the flooring. During installation, you may need to take out the baseboards, moldings, and trim which may cause some damages. 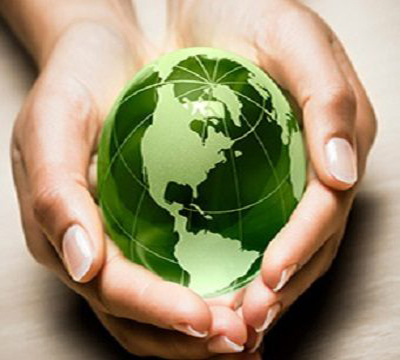 Oftentimes, you will be responsible for the repair or re-painting as may be required. Besides, if any damages occur during the installation, the contractor may want to shift the responsibility to you. It is therefore essential to define the terms and scope of work upfront and agree on who takes responsibility for what. You should ask for the installation policy before the work begins and make sure you go through it in detail. Also, if an installer does not perform a specific role, for example, aligning the room doors or closet with the installed floors, you might need to employ the service of a carpenter to do the adjustment. This is where the search begins. There are many sources through which you can get a very good and reliable contractor. It is essential that you explore each of them and be mindful of what you are looking for before you engage anyone. Below are some of the sources you can use to get your preferred contractor. Many stores offering flooring materials usually have a comprehensive list of independent flooring installers. Although these installers may not be affiliated with the store owners, the stores somehow see it as their responsibility to discredit the bad installers and endorse the good ones. When anyone in your neighborhood is working on wood floor installation, go over and check out the work. If it is something you like, get the contact of the installer for later use. When checking out the work in progress, it is also important to evaluate the work habits of the installer. How efficiently do they work? Do they show respect for the property they are working on? How are they handling the materials? You can also speak with the homeowner and get their opinion about the installer. You can also explore the matching services of online contractors. This can link you up with professionals in the flooring installation fields. For example, you can check HomeAdvisor, the oldest and reputable online matching services provider. It is important to know that there is no guarantee of quality when you use this service. This is simply because trade’s people and contractors pay fees to get leads from these online platforms. In addition, these online platforms check only the minimum standards and not the comprehensive review that you need to make a smart decision. If you want to use these services, you must be ready to read all the reviews and pay closer attention to the negative reviews because some contractors also pay people to write good reviews about their businesses. Now you have gotten a couple of contractors and it is time to select the perfect one for your job. There are specific steps you need to follow in order to make an excellent choice. These steps are highlighted as follow. 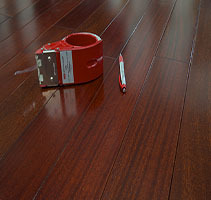 Selecting a contractor that has the required expertise to work on your flooring. Before you choose a contractor to work on your project, gather a list of about 5 contractors for an initial interview. You can use the following question guide to help you have an effective interview. Have they worked on projects like yours, especially in size? What other wood flooring projects are they presently working on? Do they have a license number? And what is the number? Do they have evidence of previous work, such as pictures? Do they have the appropriate tools to work with, for example, a moisture meter? Can they give an estimated quote for your project? Please note that the lowest quote does not mean the perfect choice. You have to put other parameters into consideration. Remember, you are making a huge investment in flooring materials. So, you need to make the best choice of contractor to make your investment worth its while. Different contractors will give you different estimates and it is important that you compare them accurately. Inform the contractors to give the details of the estimate, including all the steps leading to the complete installation, that is, from initiation to completion. In case you are not clear about any step, ask for clarification and get verification that the contractor will work according to the guidelines of the manufacturer. Some information that you should look out for in the estimate include the completion date and estimated hours of completion, suppliers of materials, labor rates and its calculation. Comparing estimates may reveal some unexpected information among contractors. For instance, if a contractor adds the cost of hiring wet saw and another does not, it simply shows that the latter contractor has a wet saw which means he might have more experience with tile. When comparing estimates, note that you are not looking for the cheapest estimate but the best contractor. This is a very important step in your search for a reliable contractor. A reliable flooring contractor will definitely have many satisfied clients. Request for a list of previous clients and speak with at least three of them. Choose the contacts on the list randomly and if possible, request that they indicate older and recent clients on the list. This will provide you with a better insight into the quality of the contractor’s work over a period of time. You might want to ask the previous clients for pictures of their installed flooring to have an idea of what to expect from the installation contractor. The contract must be detailed and should include information such as costs, comprehensive drawings to be used for the installation, brands of items to be installed, approximate commencement and conclusion dates. Ensure you have all the details that matter in the contract without leaving any details out. Do not give room to the unpleasant surprises; agree on all the details up front. When everything has been agreed upon, let the contract be signed by you and the contractors. A written and signed contract is legally binding on you and the contractor. Do not make a full payment up front to avoid any issue. Split the payments and make it in installments. 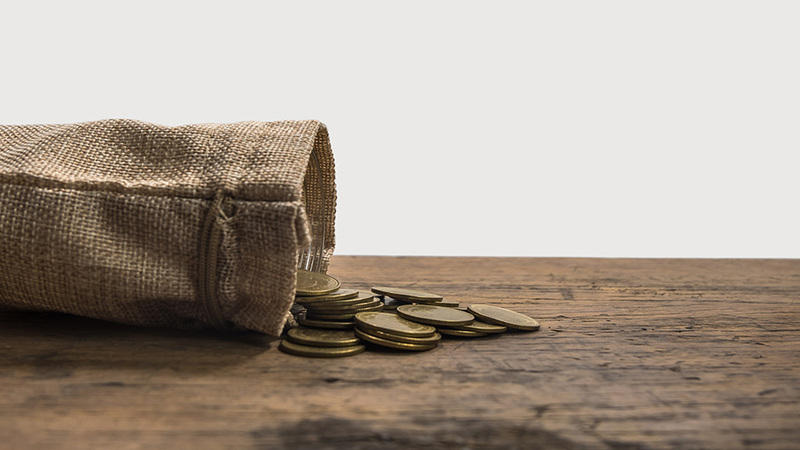 The most common structure of payment is 30% first deposit, 30% second payment to be made on the arrival of materials at the location, and final payment of 40% at the completion of the job. By splitting the payment, you will avoid any untoward situation with the contractor. Finally, you have a reliable contractor to work with, but your work is not over yet. It is important that you understand everything going on so that you can call the attention of the contractor when you feel something is out of place. You need to be familiar with the preparation process that the contractor must go through before the actual installation of the flooring. The following is the pre-installation process that your contractor must go through before installing your flooring. A flooring adapts to the moisture content of its surrounding. It expands in humid winter months and shrinks in the dry summer period. Your contractor should ensure proper acclimatization of the wood flooring in your home before nailing it down. The installer must take the meter readings of the moisture content of the subfloor and the flooring. 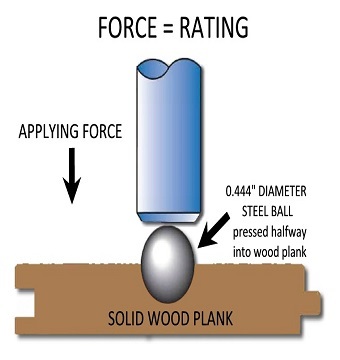 The reading should not be above 4% apart and not exceed 2% for wood boards that are larger than three inches. 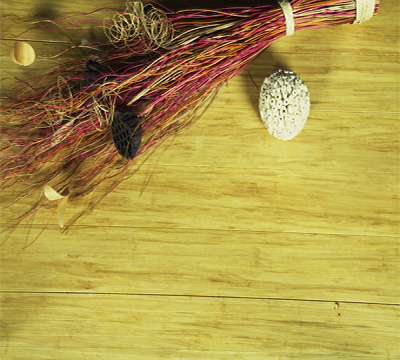 This process of acclimatizing your wood flooring should take between a few days to some weeks. In addition to this, the contractor needs to also measure the room temperature and comparative humidity to ensure that they are within typical living conditions. It is important to meticulously prepare the subfloor before laying the floors. This means the floor must be very flat, dry, and very clean. Ensure that the installer removes all debris that can interfere with proper installation from the subfloor. Your contractor must first be satisfied with the flatness of the subfloor before commencing the installation otherwise; your flooring will become squeaky or bouncy. In case you reside in a region with extreme moisture level, you might want to consider using engineered wood for your flooring. You should also check to see that only appropriate materials are used for your subflooring; for instance, plywood instead of particle board. Before laying the flooring, it is important to carefully design the layout of each area to avoid any problem in the course of the installation. The contractor should check all the area to be installed with wood flooring and know what will work for what space. There are complicated areas like in-between doorways, around the fireplace, or top of stairs that require appropriate planning before actual installation. A good and experienced contractor will first plot all these out before commencing the installation. 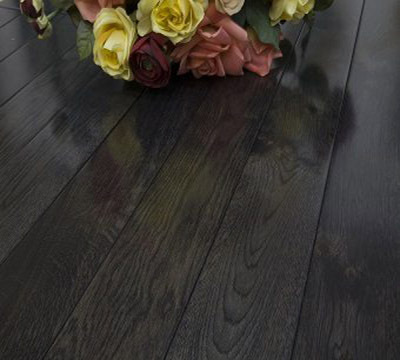 flooring adds a lot of aesthetic value and beauty to a home. However, when the flooring is not properly installed, it can become a nightmare. Therefore, make sure you make the right choice when choosing an installation contractor. The guide that has been provided above will definitely help you in making an informed decision.